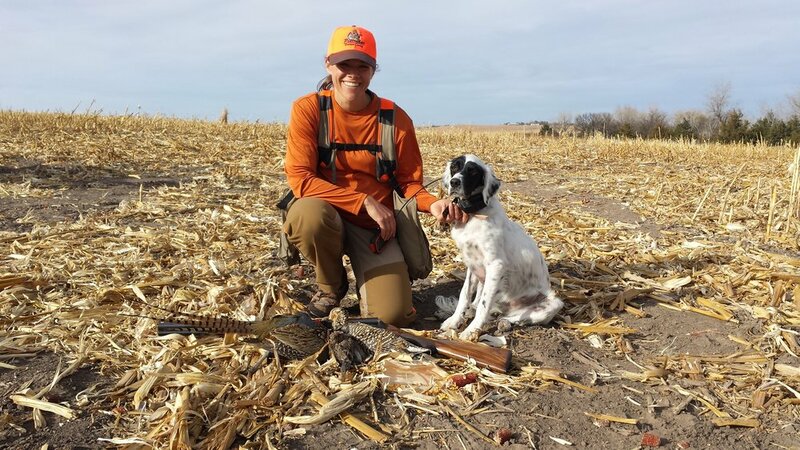 Jamie Stewart has always had a passion and a talent for training dogs. As shown in our wonderful Emma, these dogs are a great benefit to a successful hunt. Come learn Jamie's tips and tricks to help you raise your great hunting partner. Check back soon for tips and tricks on raising the perfect hunting partner!